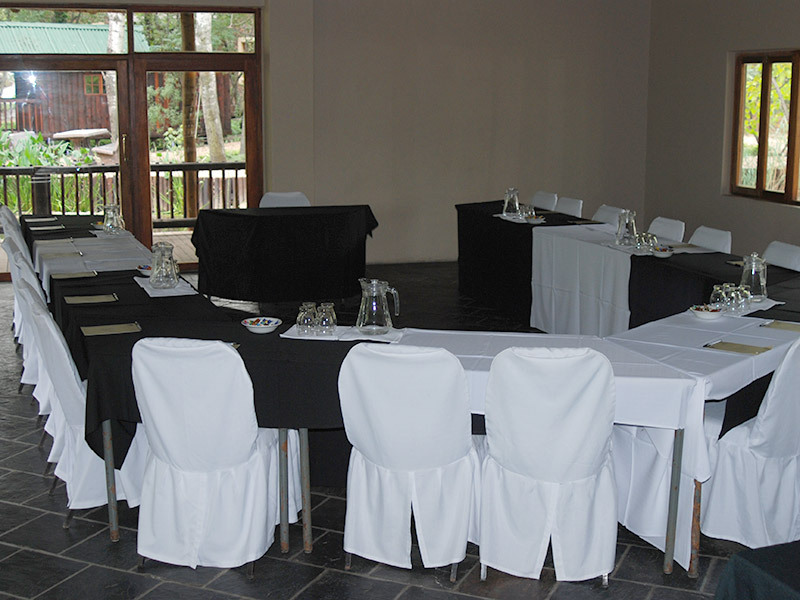 SunWa River Lodge has 4 conference rooms, each with a unique appeal. 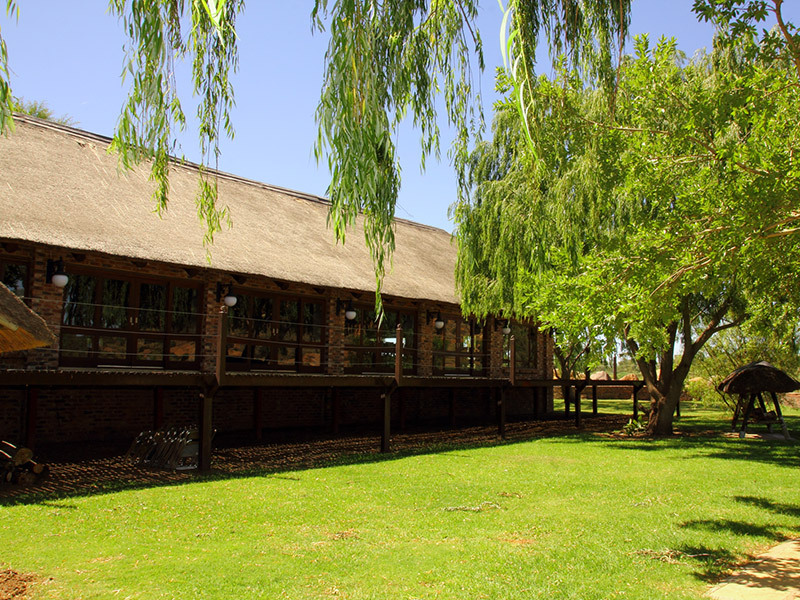 Facebrick, thatched and air-conditioned facility with huge windows overlooking the Vaal River, with the peaceful atmosphere that only nature can provide. 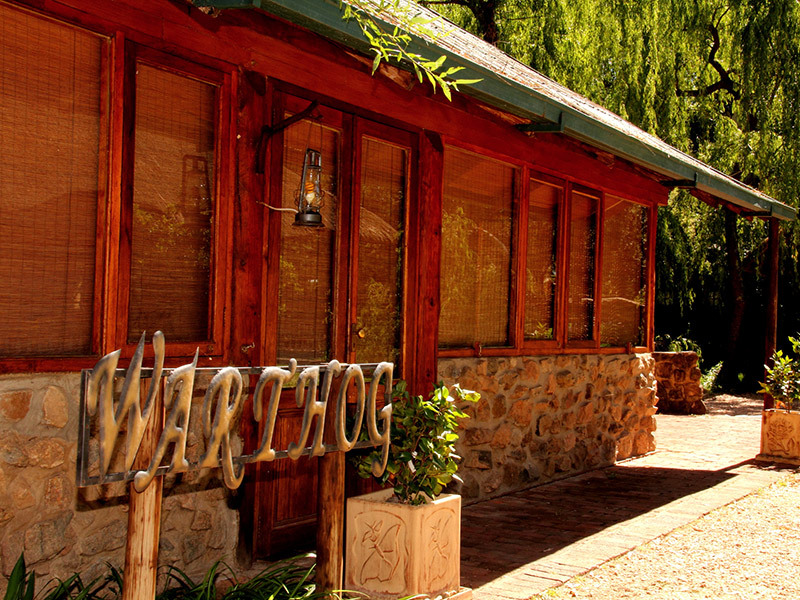 A beautiful and versatile entrance hall and a 25 × 6 m wooden deck on the riverside complement this character-infused venue. 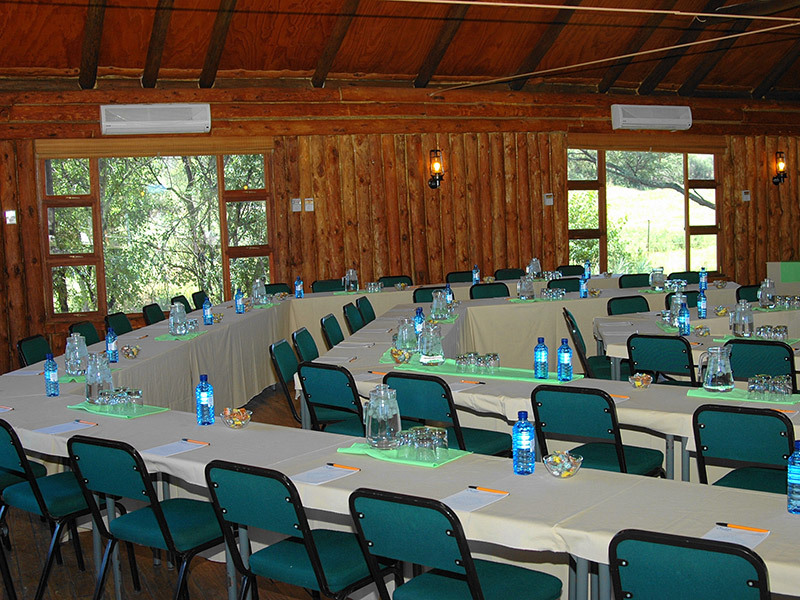 An air-conditioned log-and-glass-encased conference room, built on stilts at the river’s edge. 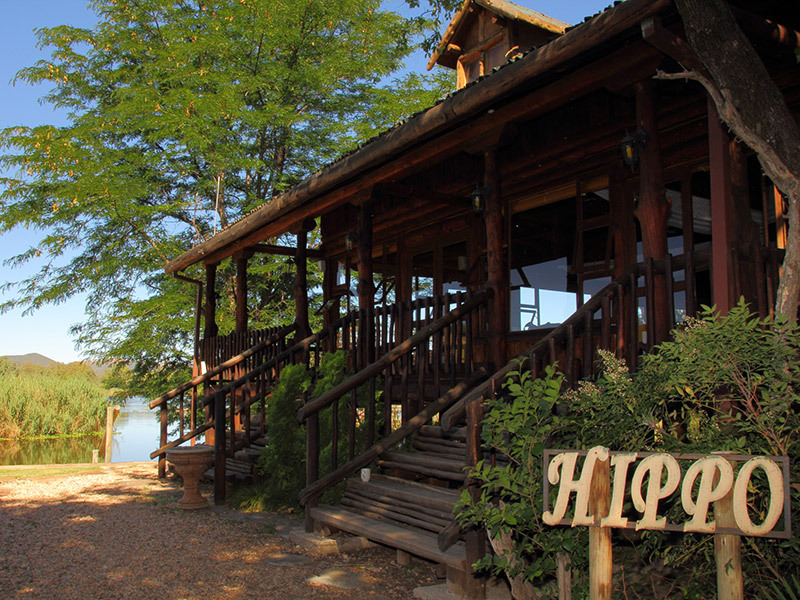 The Hippo boasts its own lapa, where bar facilities are available, as well as a buffet serving area. 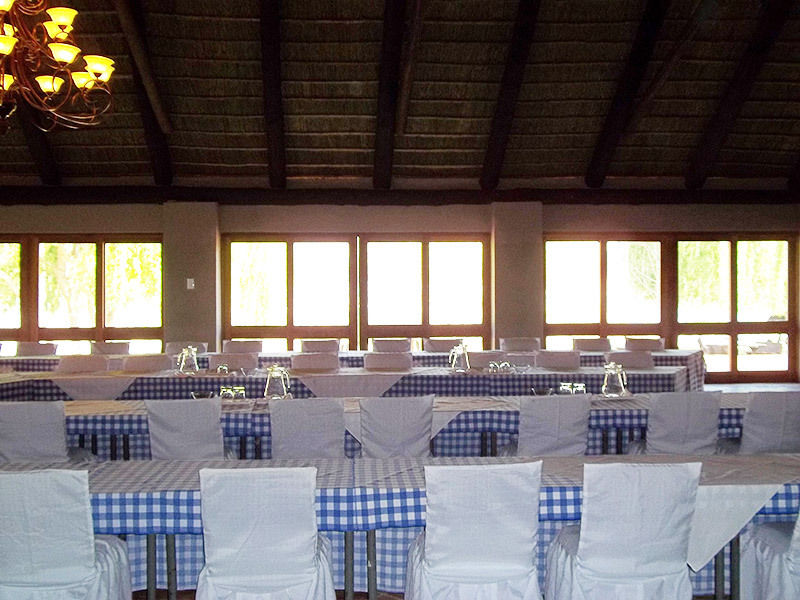 Enjoy your conference and meals in private. 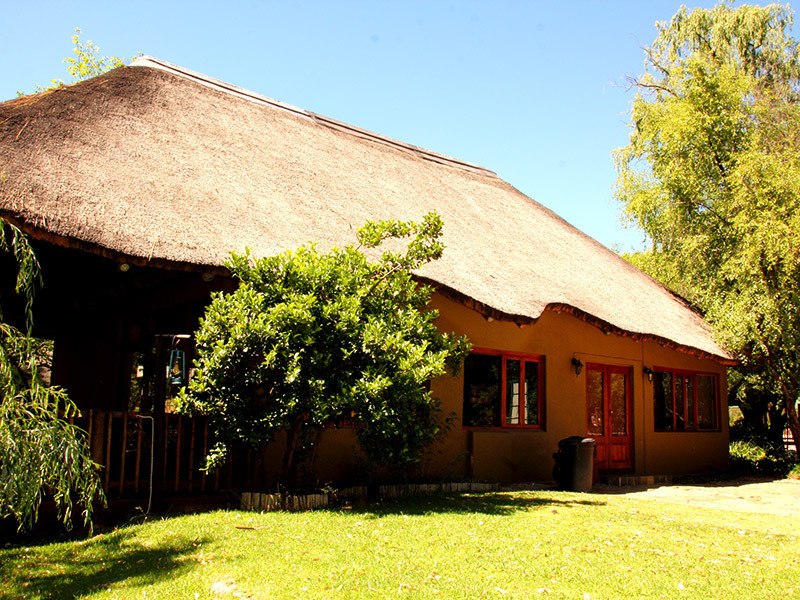 Set alongside the stream that runs through the property, this thatched venue is linked to the Fish Eagle Lapa with a thatched walkway. It sports a wooden deck on the streamside, as well as a fire ring where bonfires can be built. 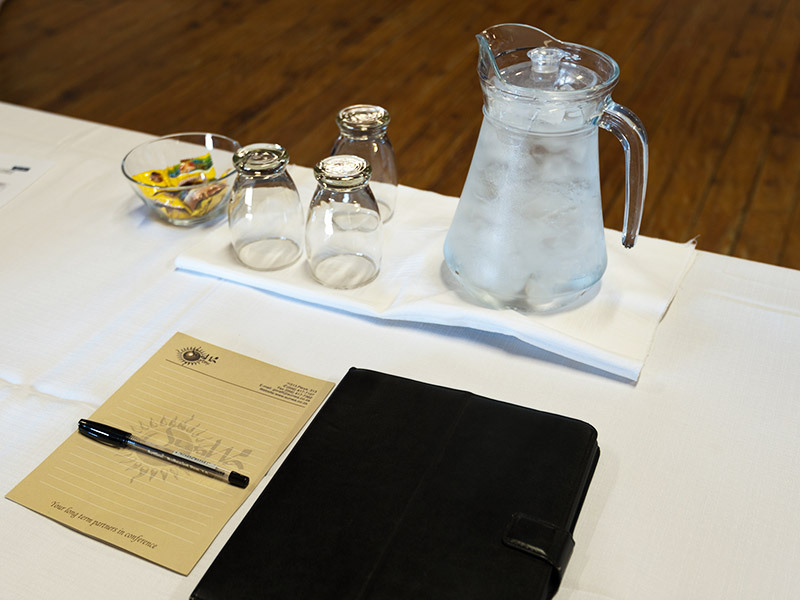 A private, air-conditioned conference facility with its own distinctive atmosphere. 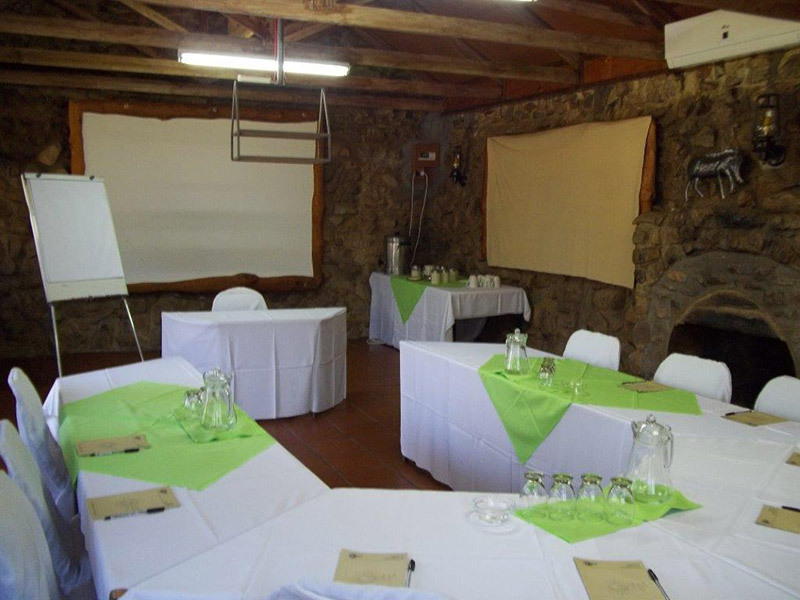 This intimate venue is fronted by a fire ring and the Buffalo Conference Room, which can double as an entertainment area with bar and buffet facilities.